Helped by the island location, the University of Tasmania offers exciting research opportunities rarely found elsewhere. UTAS is located in the middle of a microcosmos of culture and activity and outstanding natural beauty, world-class art and culture, and a rich history. UTAS offers privileged partnerships with state government as well as agencies such as CSIRO and the Australian Antarctic Division. Since 1890 we have been nurturing students to find theirs through the pursuit of knowledge. We are a truly global institution regarded internationally for teaching and academic excellence. We collaborate widely, while helping individuals to flourish. Here, you won’t be lost in the crowd. 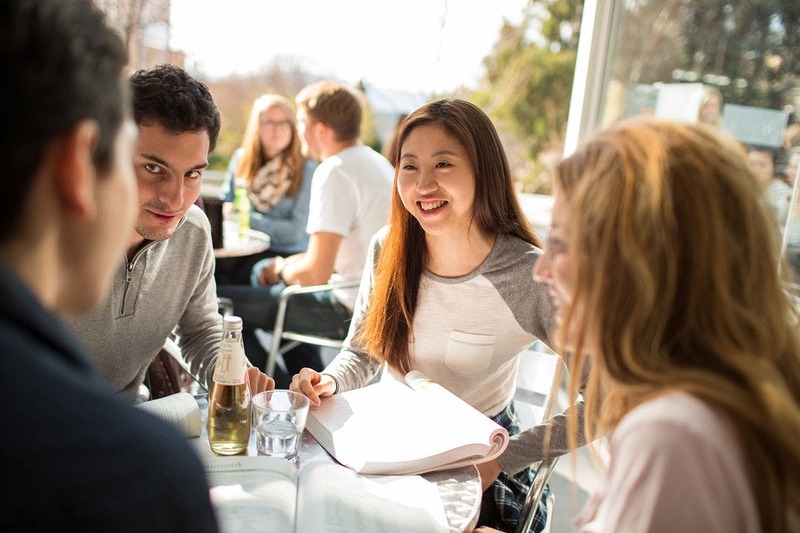 It’s a valuable way to gain useful career advice, through building an informal and supportive relationship with an experienced UTAS graduate. The Career Mentor Program is for students from any discipline who have completed at least 12 months of study at UTAS or the AMC. Applications from distance students are especially welcome! The University has a wide range of accommodation options available for students at the Hobart and Launceston campuses. Select an option to visit their website. As the state's largest housing provider, you definitely won't be disappointed with the choices available to you. 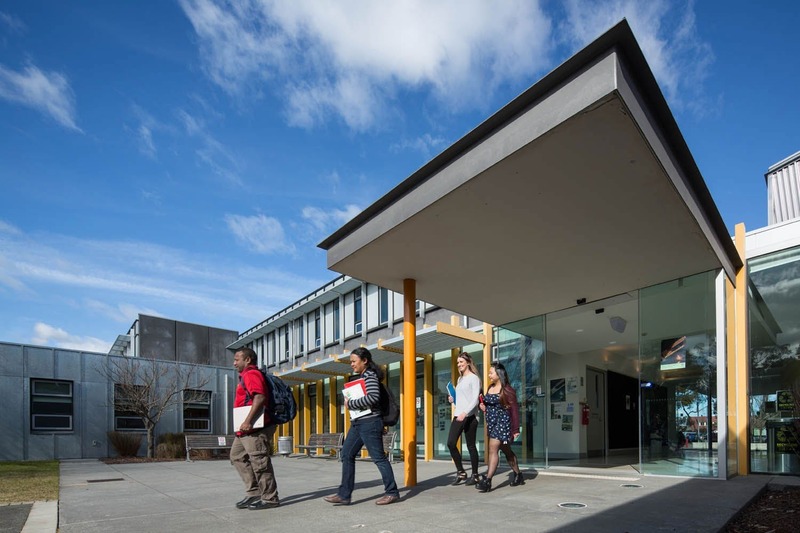 Choose between several styles of accommodation and support options on the Hobart and Launceston Campuses. Each residence is unique, offering a range of social, cultural and sporting opportunities in an environment conducive to study and academic achievement. Significant emphasis is placed on fostering safe, healthy, supportive and resilient residential academic communities. UTAS Library plays a pivotal role in supporting the learning, teaching and research of the University. 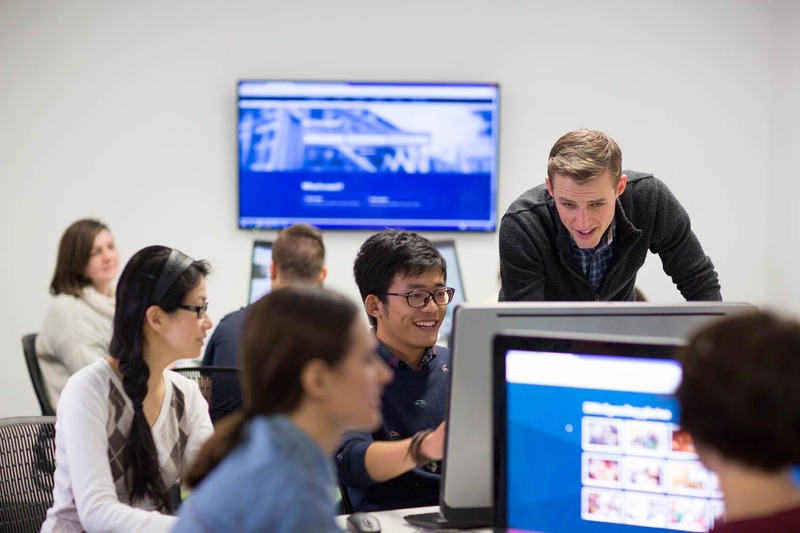 The Library has a physical presence in seven locations across four campuses and delivers a wide range of online resources and services both on and off-campus. The University is committed to ensuring the health and safety of its students when undertaking study, research or other work at a University campus or facility or undertaking approved field work activities. 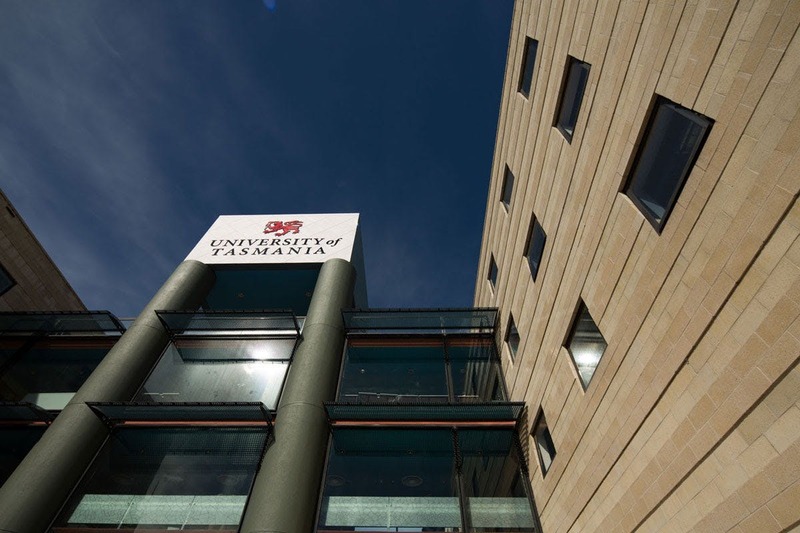 The University of Tasmania has campuses within the three main regions of Tasmania – Hobart in the south, Launceston in the north and Burnie in the north-west – ensuring full representation throughout the state. 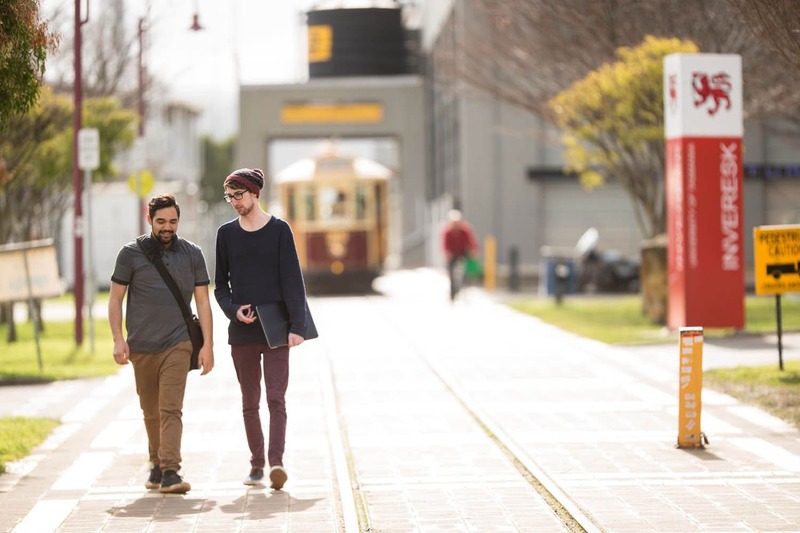 Our campuses make the most of Tasmania's geographical advantages including rivers, mountains and beaches and are close to business hubs and public facilities. In 2006 the University expanded, establishing two campuses in Sydney – Darlinghurst and Rozelle. The centres provide health and fitness services including fully-equipped weights and cardio areas as well as a range of group fitness classes. There are also squash courts, tennis courts, sports halls and sports grounds available to hire. Providing student representation, protecting student rights, and participating in university governance. Facilitating the operation of TUU-affiliated student clubs and societies. Publishing student-produced media, such as the TUU student magazine, Togatus. The University of Tasmania is accredited with the Commonwealth Register of Institutions and Courses to Overseas Students (CRICOS).